An advocate for anything that supports positive personal development within schools, workplaces, communities and for personal wellbeing to support a healthy, happy life, Sandra is a co-Director of Golden Tree CIC (a community interest company which provides innovative Health & Wellbeing training) and an advocate for anything that supports positive personal development. She is a qualified teacher (BA Hons QTS) with many years of classroom experience and she then spent almost 10 years as a PSHEe/Healthy School School Improvement Adviser within a Local Authority. She has developed a range of education programmes and resources at local, regional and national levels. 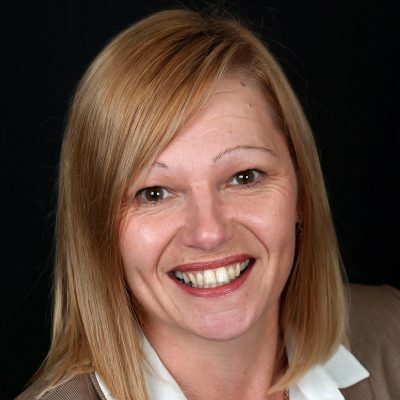 Since 2010 Sandra has been running her own consultancy and training business in relation to Health & Wellbeing education (so all things PSHEe/Healthy School related) and has spoken at several national conferences in relation to PfBV (Promoting fundamental British Values) and SMSC (Spiritual Moral Social Cultural) curricula. Sandra is also an experienced school Governor, a member of the NHEG (National Health Education Group) and the PSHE Association, a train-the-trainer for Quality Circle Time, a Laughter Yoga Teacher and a train-the-trainer for the FRIENDS programs.